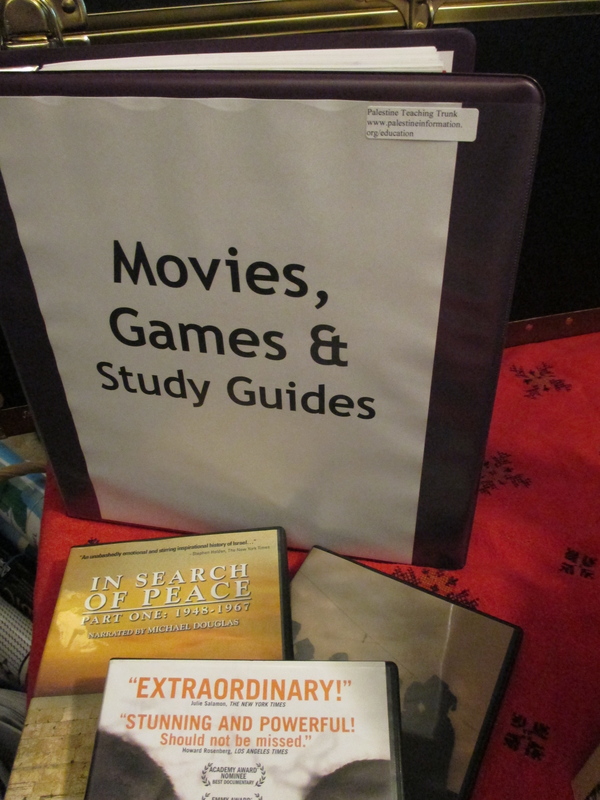 The Trunk offers study guides to two movies that show the Palestinian narrative (The Land Speaks Arabic) and the Israeli narrative (In Search of Peace) of when Israel was founded and most Palestinians were forced from their land. 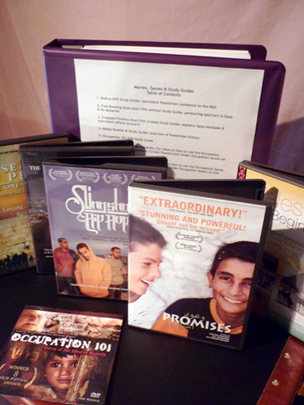 You will find study guides to many of the best movies about the Israeli-Palestinian conflict: Promises, Slingshot Hip Hop, Occupation 101, Palestine for Beginners…. 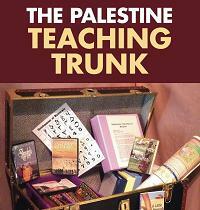 If you are in Western Washington state and can borrow the physical trunk, we furnish you with copies of the movies too. Also included is the Occupation Game, with 100 playing cards. Students write a prose poem in response to various occupation situations.